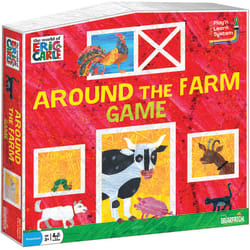 Players spend a fun-filled day Around the Farm helping baby animals find their way home. 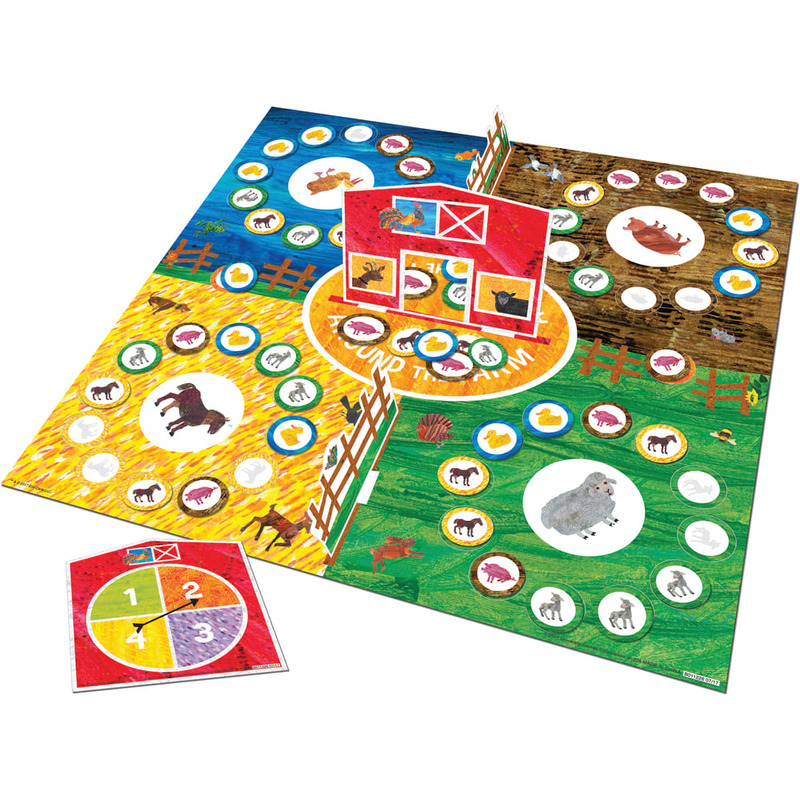 Our newest game features classic Eric Carle art married to a theme that is popular with kids everywhere. 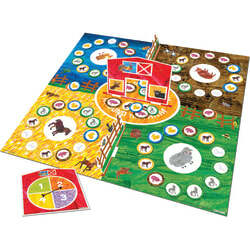 Don’t miss out - Moooooo!